The winning poster will be used to advertise the Library Fair. The 2018 theme is “Read and Grow”. 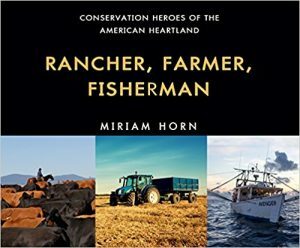 The Keeler Library and the North Salem Open Lands Foundation present the film Rancher, Farmer, Fisherman: Conservation Heroes of the American Heartland Sunday, February 25th at 3:00 pm at the library. 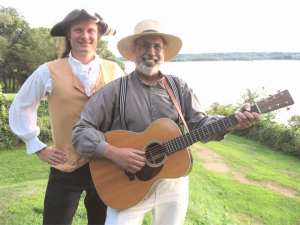 Drawing form Hamilton’s letters and songs of the time, Jonathan Kruk and Rich Bala perform the story of Hamilton’s life, from his improverished childhood in the Caribbean to his fatal duel with Aaron Burr. We need your help again. 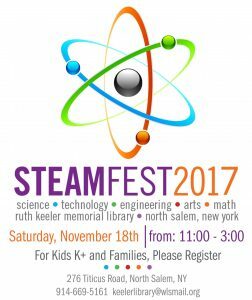 Thanks to your generosity, Keeler Library has been able to offer programs such as the annual STEAMFest where almost 200 children and their families participated in science and technology workshops. 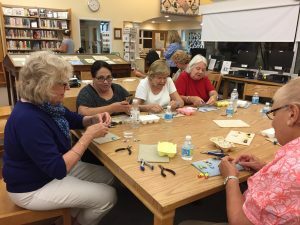 We offer programs for residents of all ages and interests and they are all free. We also circulate 1000’s of books, DVD’s, audio books, music, magazines, museum passes and more every year. 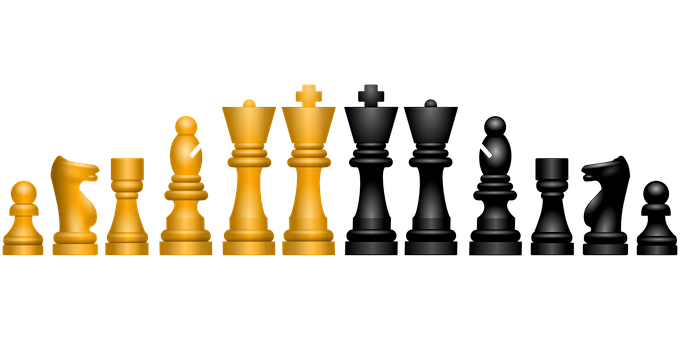 Through Westchester Library System residents have access to a wealth of online resources and the more than 1,000,000 items in the collection of county libraries. The Town of North Salem is generous but only able to give us three-quarters of our operating budget. We depend on fund raising for the rest. 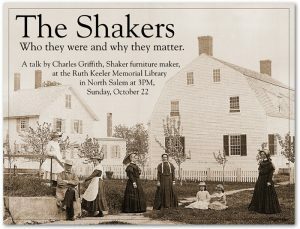 Please help us by mailing a check to the Ruth Keeler Memorial Library or donating online by clicking on the Donate button on the bottom of this web page. 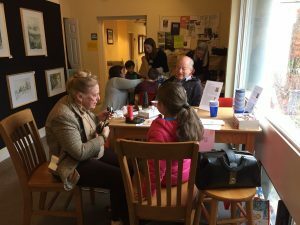 STEAMFest 2017 was a great success! 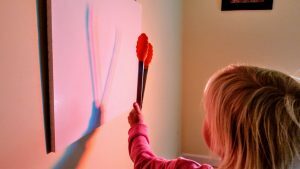 Games, crafts and fun! 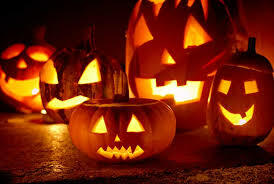 Costumes welcome! For kids of all ages. No registration. 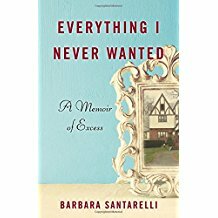 Local author Barbara will discuss her book, Everything I Never Wanted: A Memoir of Success, Tuesday, October 17th at 7:00 pm. Refreshments will be served. Barbara will be happy to sign copies of her book which will be available for purchase.